It’s the perfect time of year to cozy up on the couch with a fluffy blanket, a warm drink (I prefer hot chocolate, but you do you), twinkly lights, and a great book. Keeping out of the cold is an activity I partake in every winter and it mostly consists of me finding great reading nooks safely INSIDE. Where is your perfect place to read? Darcy Fitzwilliam is 29, beautiful, successful, and brilliant. She dates hedge funders and basketball stars and is never without her three cellphones―one for work, one for play, and one to throw at her assistant (just kidding). 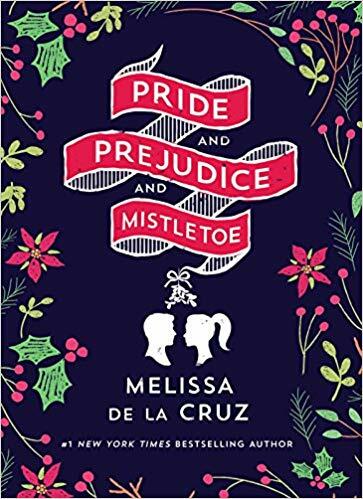 Darcy’s never fallen in love, never has time for anyone else’s drama, and never goes home for Christmas if she can help it. But when her mother falls ill, she comes home to Pemberley, Ohio, to spend the season with her family. Major motion picture in the works! Why not read a classic? 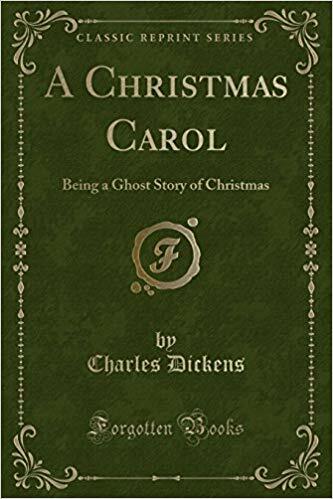 A Christmas Carol, first published in 1843, tells the story of Ebenezer Scrooge, a man hardened both by his experiences and for his love of money, who is visited by the ghost of his former business partner and the Ghosts of Christmas Past, Present, and Yet to Come. After the spirits’ visits, Scrooge decides to be a kinder and gentler man. Dickens captured the zeitgeist of the mid-Victorian revival of the Christmas holiday. 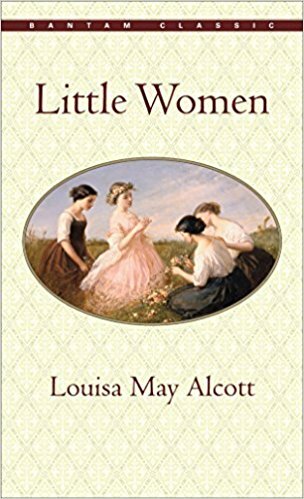 Many people acknowledge this short novel as an influence on the modern Western traditions of Christmas and inspired several aspects of the festive period, such as family gatherings, seasonal food and drink, dancing, games, and a generosity of spirit. Which book will you choose to cuddle up with?